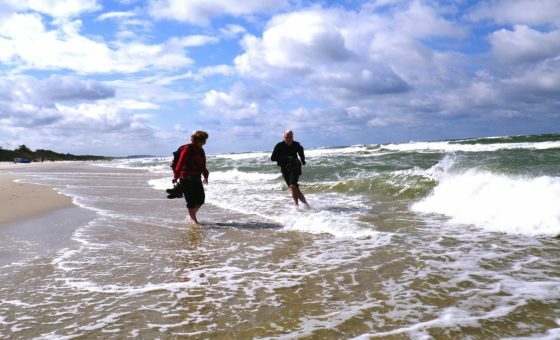 What Makes Adventure Holiday Special in Estonia? This tiny country has surprisingly a lot to offer both for nature lovers and cultural explorers. Estonia is a diverse country with unspoiled nature and rich medieval heritage that is surely a good reason to come to Estonia for a short break. 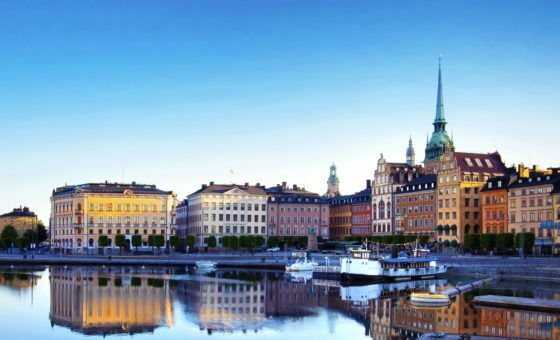 You might also choose to combine Estonia with the neighboring Baltic States, Russia or Scandinavia, to create your own great holiday in these fascinating European regions. When you look at the map Estonia you might wonder how such a small country can offer so many things. When you come here you will be surprised to learn that Estonia is considered a magic box with a mixture of easily accessible cultural and natural sights such as medieval towns, elegant manors, dense forests, lakes, swamps and stunning islands in the Baltic Sea. An only 1-hour drive separates the beauty of medieval Tallinn, an UNESCO Heritage site, from the Estonia’s best National Park, Lahemaa. 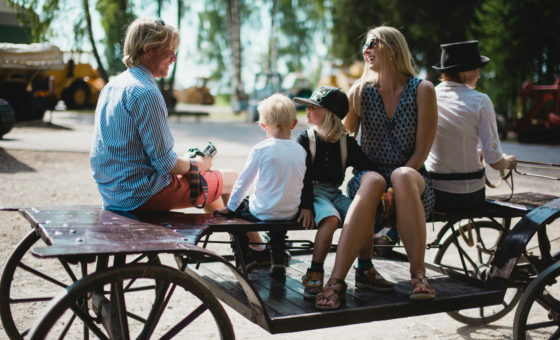 Because of the close proximity, many of our tours allow you to do a lot in one day, for example spend your morning by exploring charming Tallinn Old Town and later jump in a bus and continue your day by walking or cycling in forest trails and paths hanging along the mysterious swamp areas of Lahemaa Park. Estonia boasts a great number of islands, more than 1500, but only 14 of them cover an area greater than 4 km². While the smaller islands can be an interest for bird watching, canoeing, sailing or fishing, the four bigger islands are great places for both culture and nature discoveries. 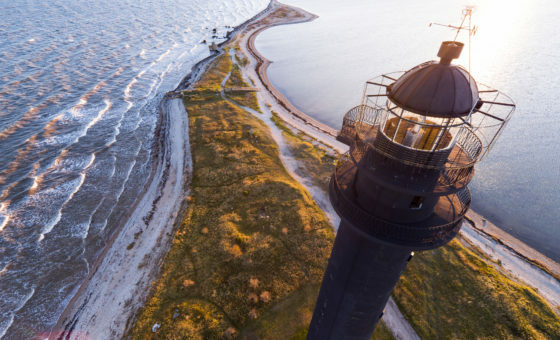 If you want to make the most out of a visit to an Estonian island, than the biggest island Saaremaa is the place to go. Here life moves slower and Estonia’s traditional values are strong. You still can meet people wearing traditional dress in daily life and living in the same kind houses as centuries ago. The nature is essentially untouched and many visitors find an inner peace on the islands. There are numerous sights like a medieval castle, windmills, a preserved ancient village and a meteorite crater. Take a bike, walk or driver to discover them and immerse in the serene nature of Saaremaa. Tired after an active day? Then go to Kuressaare spa hotels to experience another Estonian specialty, great spa and wellness treatments. 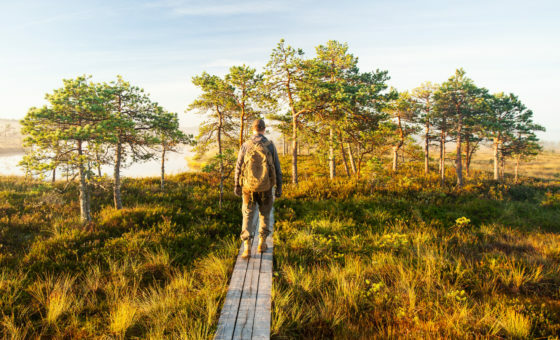 You probably heard of Finland as “a land of thousand lakes”… Well, Estonia, along with the other Baltic States, is also the proud owner of crystal clear lakes, small rivers and protected swamp areas with rare flora and fauna. 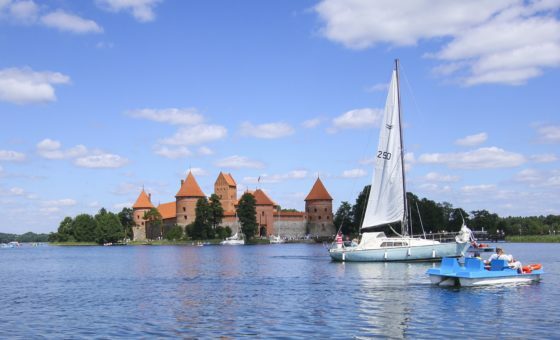 Estonia boasts over 1,500 lakes, numerous bogs, and 1,400 kilometers of coastline marked by numerous bays. This is a truly blessed land for kayaking and canoeing where you can get close to the coastline, the shores of rivers or lakes, and observe the wildlife with as little intrusion as possible. It is relaxing, fun, and an easy way to explore nature. In our tours you don’t need any experience, because we choose the rivers with the flow that does much of the work of propelling you along. Usually our kayaking holidays are part of multi-activity adventures, where you can also cycle or walk on trails going along beautiful shores of the lakes and rivers or stop for a swim and simply enjoy yourself. When we speak of unspoiled Estonian nature, we refer to not only the lakes and islands, but also forests that cover 50% of the Estonian territory and about 10 % of the forests are a nature reserve. In many locations large tracks of primeval forests, that once covered Europe, have been preserved. There are few places in Europe that can be proud of such a natural reserve. That’s why we often offer hiking and cycling in Estonian national parks into our tours. It is a great way to explore the well-kept wildlife that is now extinct in most other European countries. An ordinary trekking tour can often turn to an exciting safari experience, because on your way you can meet elks, bears, wolves, lynxes, beavers and other generally friendly animals. 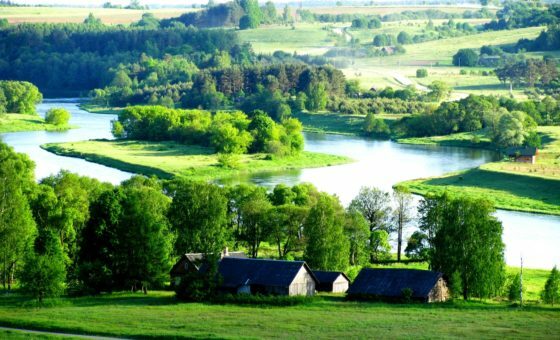 For centuries Estonia has been under the rule of nearby kingdoms, whose nobility used to appreciate stunning beauty of Estonia’s nature and built an impressive number of expensive manor houses. A third of the Estonian manors were built under the rule of the Russian empire in 18th century. Nowadays about 100 of such manors are in active use and many of them are having a second life as luxury hotels with spa resorts. 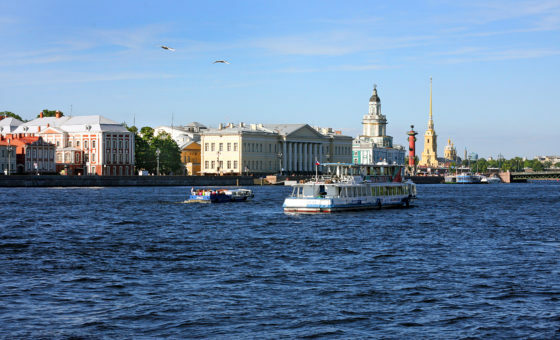 Such a holiday could be a memorable experience both for luxury lovers and for ordinary tourists, as Estonian prices are very competitive in in comparison to the rest of Europe. Many of these manors are located in great nature spots, i.e. Lahemaa National Park or Muhu island, where you can experience exclusive accommodation, excellent dining and exciting activities like cycling, trekking, horse riding, bird watching or canoeing.